Did you know that as a benefit of the District’s Microsoft licensing, we are able to offer our students the ability to install the latest version of the Office Suite (Word, Excel, PowerPoint and OneNote) on their home computer(s) free of charge? 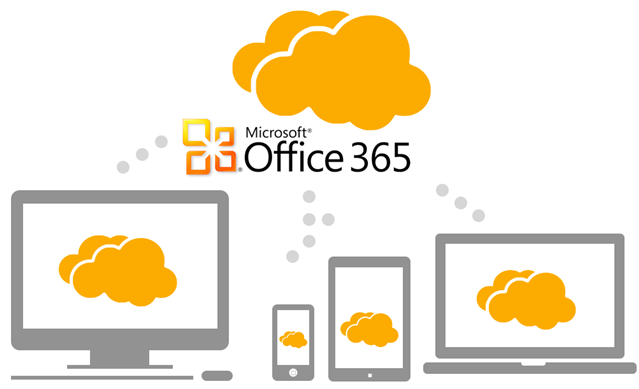 Using your student’s Geneva304 email address and password, you will be able to install Office 365 Pro Plus on up to 5 compatible PCs and Macs, plus 5 tablets, including iPads! Your ability to use this version of Office will continue for as long as your student is enrolled in Geneva CUSD 304 and the district continues to maintain the students’ Office 365 email accounts. Click here to learn how to take advantage of this perk.